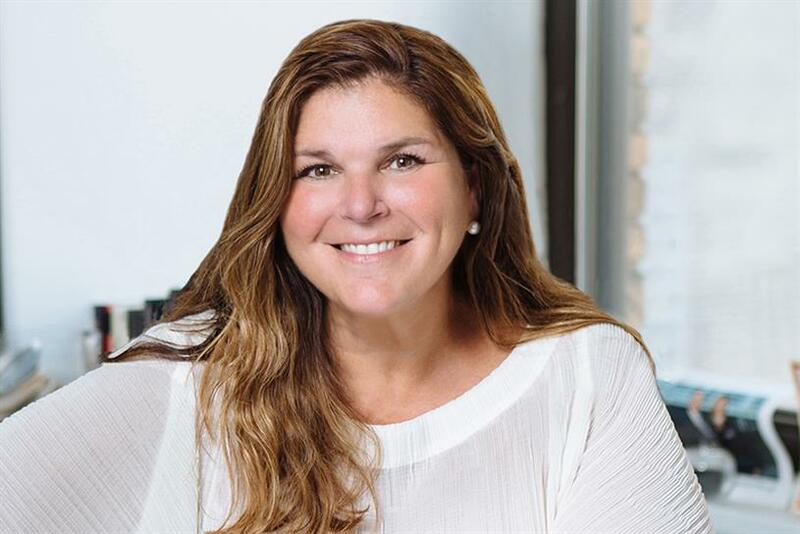 Experienced talent is a necessary part of the management equation for digital agencies, the says CEO & President of The ADVERTISING Club of New York. Our industry has been celebrating our up and comers for years. Lists congratulating "40 Under 40’" and even "30 Under 30’" are commonplace. So, how incredibly refreshing for Campaign US to be honoring those representing Gen X and up. While some may say that digital marketing requires certain skillsets that may not be innate to industry veterans, many would argue that technology has leveled the playing field. Of course, savvy technologists can be born, but many of those skills can also be taught. Not to mention, experienced talent is a necessary part of the management equation for digital agencies. Even the most skilled digital technician or artist can’t be expected to lead the next generation without some mentoring or training along the way. Where would Luke Skywalker be without his Yoda? (Or Shelley Lazarus without David Ogilvy? Jeff Goodby without Hal Riney? Jimmy Smith without Dan Wieden?) Those of us who have been in the business awhile have seen and learned from those who came before. Champions of our industry have taught us the importance of attention to detail and best-in-class practices for building powerful client relationships, and they’ve showed us what incredibly high creative standards look like. These skills don’t just appear—they’re built over time with the support of those who have experienced it before, and as such, need to be passed down to the next generation. A 2017 Korn Ferry Study found that the average age of a CEO is 58, and the average age of a CMO is 52. With that in mind, doesn’t it make sense to have some representation at the table that can offer a perspective that aligns with the decision-makers? Before the comments begin to fly, this is not to say that younger industry execs are not quite as capable—but there is simply no expiration date on the ability to lead, grow or brainstorm. Good ideas can come from anywhere. We hear this a lot in our industry. And, that’s because it’s true! Henry Ford introduced the Model T at 45, Ray Croc bought McDonald’s at 52, and Colonel Sanders franchised his business at 62. And boy, do the brands they built have staying power. So, here’s to this year’s Digital 40 Over 40 honorees. Thanks for lighting the way for those following in your footsteps. Thanks for sharing what you’ve learned. Thanks for proving that age is simply a state of mind. The year in digital: What tech has had the biggest impact on the ad industry?